Selling my 174 Moment Bibbys. 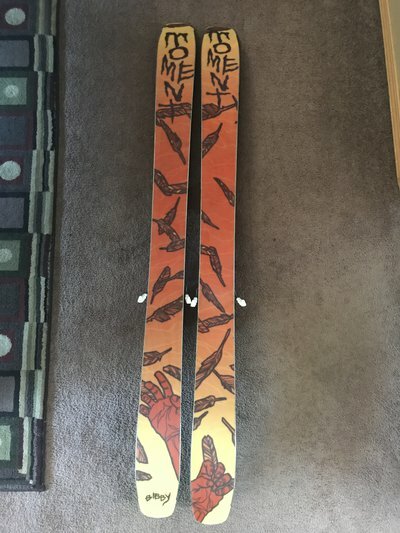 I have had these skis for one season and they have seen maybe 30 days, skis are in great condition. 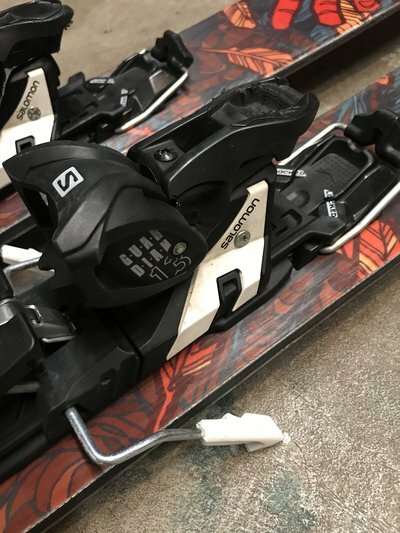 There are a few chips around the tips of the skis but nothing serious. 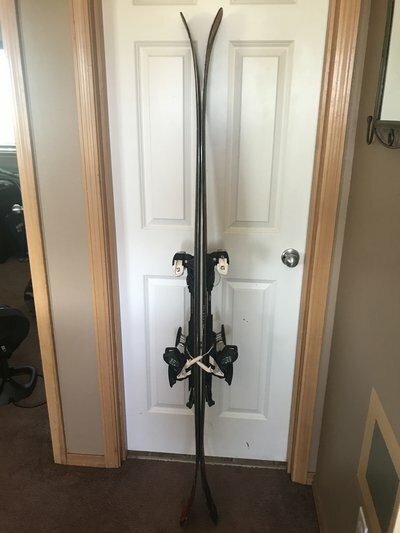 Edges and bases are in great condition no cracks or core shots these things ski like a champ super light great touring ski. 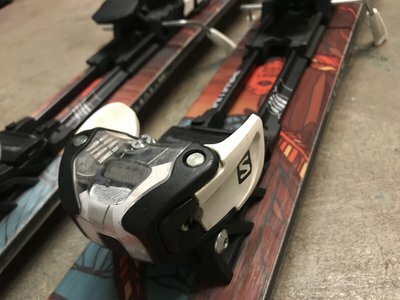 Along with the Bibbys are Salomon Guardian 13s bindings. 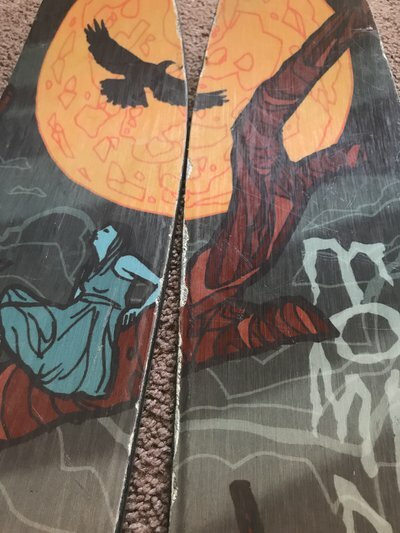 If you are lookin for a binding that’s burly enough to rip around the resort and still have full touring capabilities then this is the settup for you. 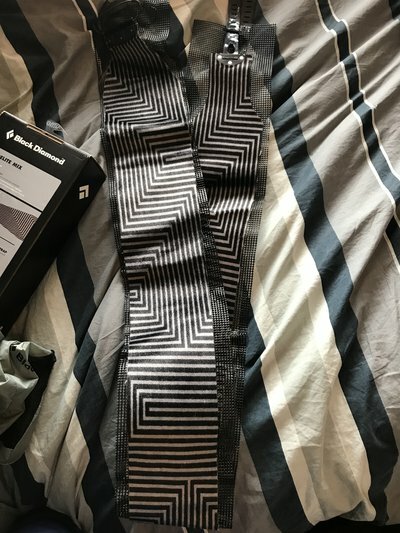 Only taken these on a few tours but had absolutely no issues or malfunctions. Great binding to have on and off the resort. 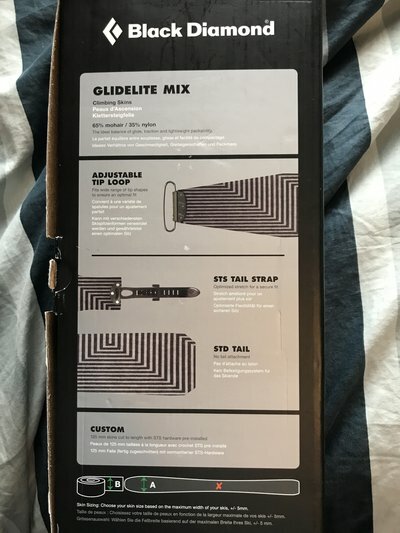 Lastly this package deal comes with Like-new Black Diamond Glidelite Mix touring skins w/ carrying case. Like I said, I only toured a handful of times but there’s really no limit to what these skins can do. I’ve skinned everything from flat ground to switchbacks to heavily inclined faces and they have not slipped on me once. Great for long trips or even the occasional day tour. Looking to sell the settup for $550 US + shipping. Hmu with offers but don't waste my time and lowball. I’m trying to move to Crested Butte by July and I need the extra money/ also looking for a park settup. 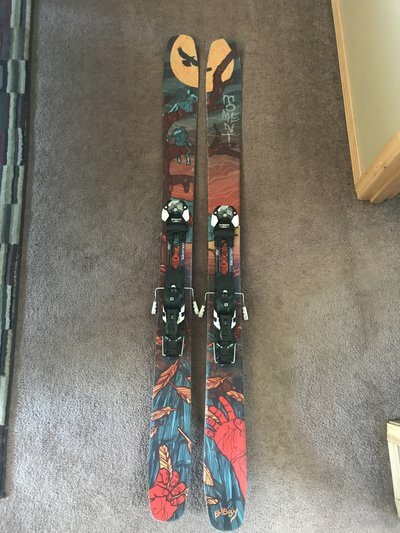 I'm looking to sell/trade these skis to buy skis that are Primarily a park ski, somewhere around 176. If you are selling or willing to trade hmu with your offers, nothing too beaten up. No edge cracks/base shots and nothing drilled more than twice. 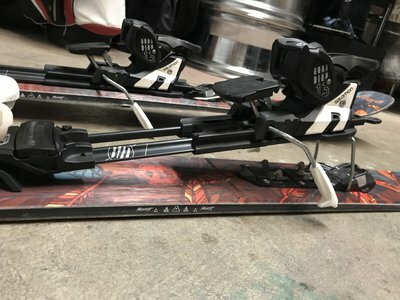 Looking for: 2017/18 ON3P Kartel 98 176, Armada Arv 96, Armada B-Dogs, or other skis. I know the kartels have a much different flex than the bdogs so save your breath I’m throwing out options. Text Four2534Four266Five for a quicker response. $600 is a little steep and unrealistic for a heavy touring rig with frame bindings IMO. Especially with $400 of that being attributed to used skis. thizzizwhatitiz $600 is a little steep and unrealistic for a heavy touring rig with frame bindings IMO. Especially with $400 of that being attributed to used skis. What's the underfoot on those moments dude? YaJabroni What's the underfoot on those moments dude? The interwebz tells me those are 2016 Moment Bibby with an underfoot measurement of 116mm.